This carnivorous fish, known locally as the ‘Dragon Fish’, can grow to a terrifying nine feet in length and up to 90kg in weight. 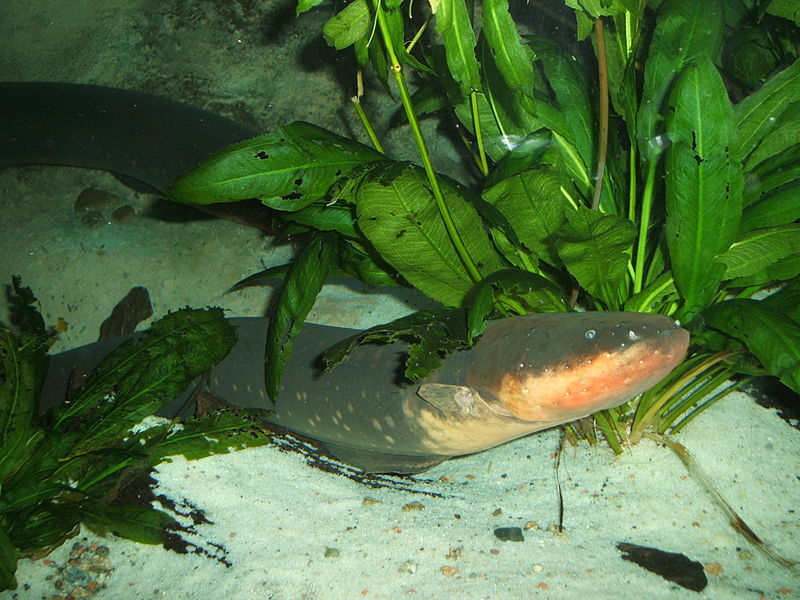 Its scales are as tough as armour, its tongue is barbed, and it can breathe oxygen from the air as well as the water. 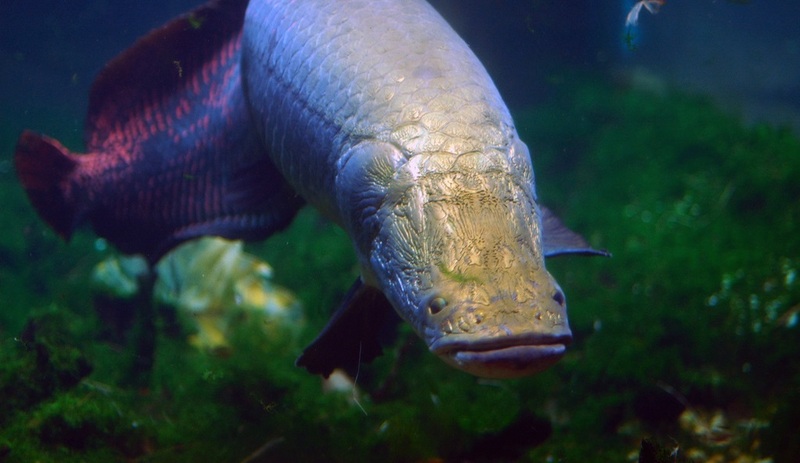 Although it mainly eats birds, small mammals and other fish, you wouldn’t want to join it for a swim, as there are many myths which tell of arapaima drowning men and then eating them! 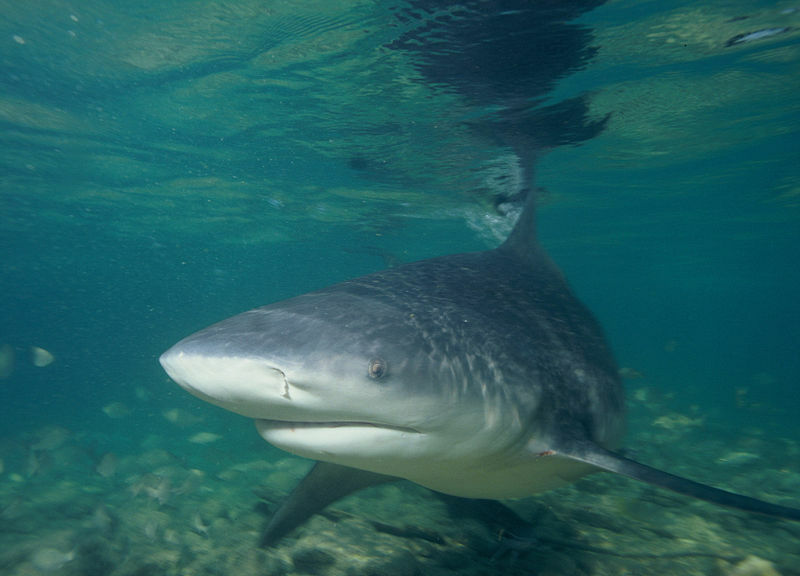 Although more commonly a salt water predator, the aggressive bull shark can happily survive in fresh water as well, and has been found nearly 2,500 miles from the ocean in the Amazon River. They are around eight feet long, can weigh up to 300kg! There is not as much food for them in fresh water rivers, which is why they have been known to attack small mammals, dolphins, and humans! The pacu is a much bigger relative of the piranha, growing up to three feet in length. 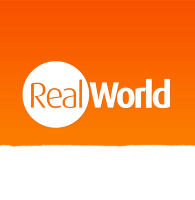 Their strangest feature is their human-like teeth, which assist with their omnivorous diet. 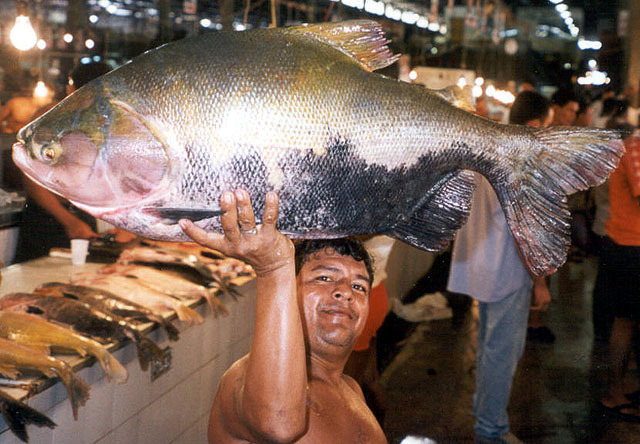 Although scientists don’t believe they pose a danger to humans, there are plenty of myths which tell of men losing their testicles to the pacu… This news is even more worrying considering the rate at which they seem to be reproducing and migrating, having recently been found in Europe! Is it safe to go back into the water? 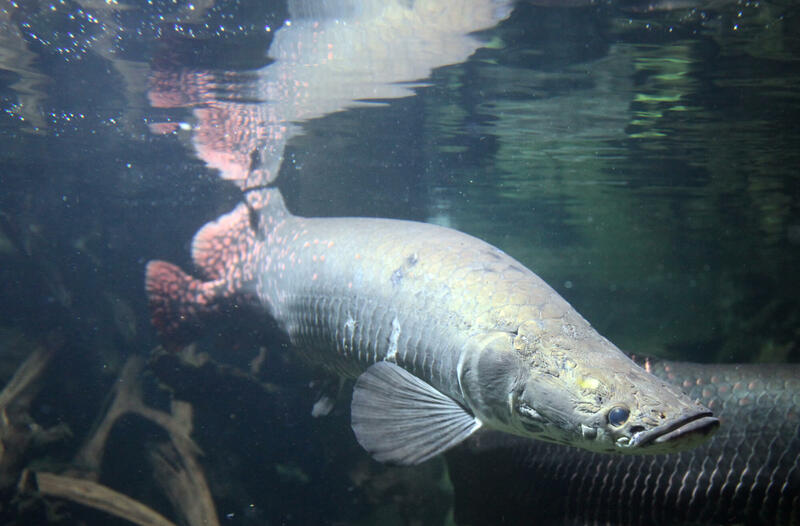 They may sound like the best of a bad bunch, but these Amazon river monsters grow over two meters in length and can generate powerful electric shocks of up to 600 volts! This is about five times stronger than a standard plug socket, and is powerful enough to knock down a horse. Although the shock alone probably won’t kill you, it will likely stun you, leaving you unconscious and at risk of drowning. If you fancy meeting some of the most dangerous Amazon river monsters (as well as plenty of friendly parrots and butterflies!) 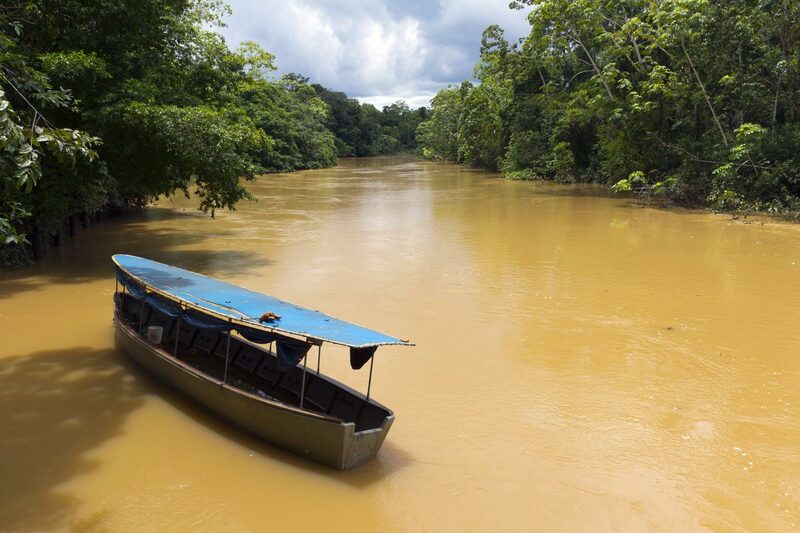 then check out our Amazon rainforest holidays and jungle lodges.